Luxury shoppers who want an attractive compact crossover may be interested in the two models in this 2018 Mercedes-Benz GLA vs 2018 Audi Q3 comparison. While each of these crossovers delivers premium luxury and breathless power, there are some differences between them that may be worth highlighting. Each of these models seats five passengers. Both the 2018 Mercedes-Benz GLA 250 and the 2018 Audi Q3 Premium come with a 2.0-liter turbocharged four-cylinder engine, however they offer drivers very different engine output. 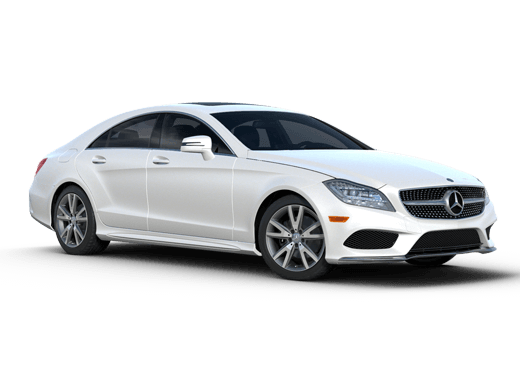 Horsepower is close, with the Mercedes-Benz offering 208 horsepower and the Audi with 200 horsepower, however when it comes to torque it is a different story. The 2018 Mercedes-Benz GLA offers an attractive 258 pound-feet of torque, while the 2018 Audi Q3 is rated for just 207 pound-feet. This can translate to more confident acceleration with the Mercedes-Benz luxury crossover option. While the 2018 Mercedes-Benz GLA offers somewhat less available cargo space than the 2018 Audi Q3, it still brings plenty of value and advantages to this comparison. 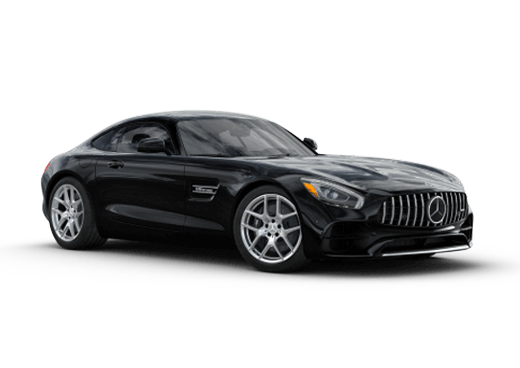 While both these models come equipped with many attractive safety and convenience features, in our opinion the Mercedes-Benz carries the day. 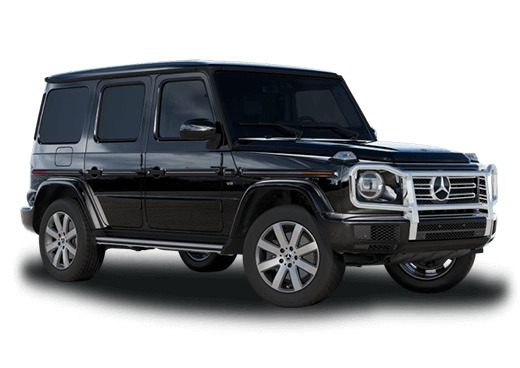 Features like a standard eight-inch display screen, an available HANDS-FREE ACCESS liftgate, and available Apple CarPlay and Android Auto connectivity can offer luxury shoppers elegant convenience and practical, high-end advantages. Other features that make the Mercedes-Benz crossover stand out in this 2018 Mercedes-Benz GLA vs 2018 Audi Q3 comparison include DYNAMIC SELECT driving modes (including Sport, ECO, Comfort and Custom ) and the Mercedes me smartphone connectivity system, which enables features like Remote Start and vehicle Wi-Fi. 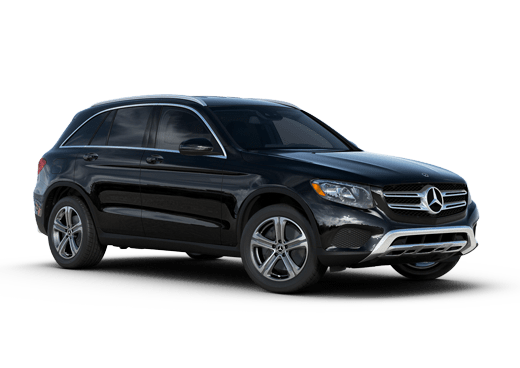 For more information about this comparison, or to learn more about the 2018 Mercedes-Benz GLA in Merriam KS, contact a member of the Aristocrat Motors sales team today. *MSRP for a 2018 GLA includes transportation charge. Excludes all options, taxes, title, registration, and dealer prep. Options, model availability, and price may vary. *EPA estimated 24 mpg city/33 mpg highway on the 2018 GLA with 14.8-gallon fuel tank capacity. You may get different mileage depending on driving conditions.